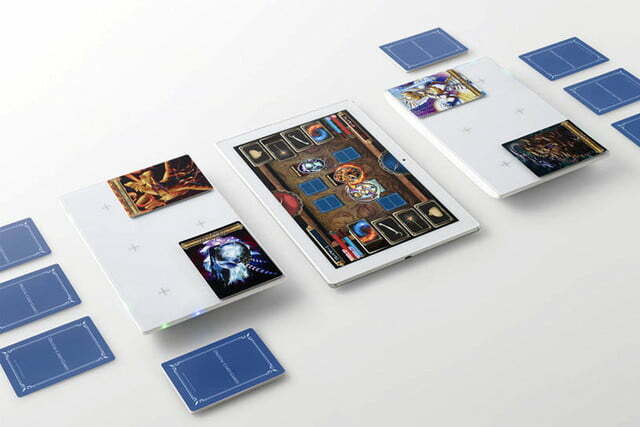 Sony has announced a new interactive platform called Project Field, which integrates with tablets and smartphones and adds additional functionality to card games. 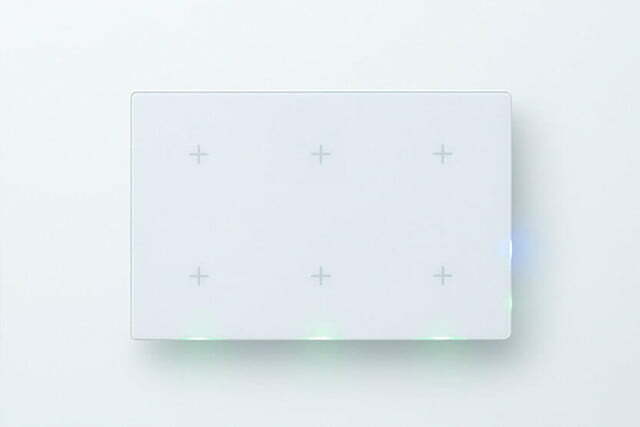 Equipped with an IC chip reader, Bluetooth connectivity, and a number of additional sensors, the pads correlate your real-world actions with the cards into a digital version, adding a whole new layer to the games. The past couple of years have seen companies like Disney, Activision, and Nintendo make billions of dollars from selling augmented reality toys and models and this seems to be Sony’s attempt to expand that mixed-reality gaming system. Initially built to support the Yokai Watch card game, it allows players’ real-world card movements to have an impact on the game itself. The Field pad can also identify which cards are which, letting players watch their monster sand heroes battle it out in real time by leaping right off of the cards and into the digital world. The cards can have tracked stats too, so they can improve or level up over time thanks to their saved data in the Project Field device. As Engadget points out, this isn’t the first time we’ve seen augmented reality card games — there are similar versions in Japanese arcades already — but this is the first time we’ve seen a consumer-focused use of the technology. Sony claims to have multiple projects already in the works for the Field, despite the fact that Project Field is only aimed at Japanese gamers for now. However, considering the international popularity of big games like Magic the Gathering, Gwent and Pokémon Go, it wouldn’t be surprising to see this sort of technology leveraged by a number of different properties in the future. There’s always the potential for digital card games to make the crossover, too. Hearthstone would be a pretty solid choice, but Hex could theoretically make the jump as well. If you could pick any card game, real world or digital, which would you want to see on Project Field?